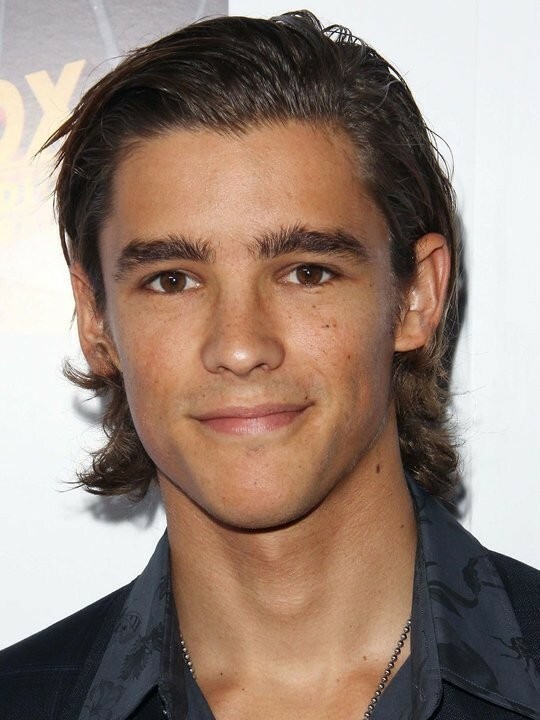 I loved Brenton Thwaites as Prince Philip in Maleficent, and just adored him as Henry Turner in Dead Men Tell No Tales. 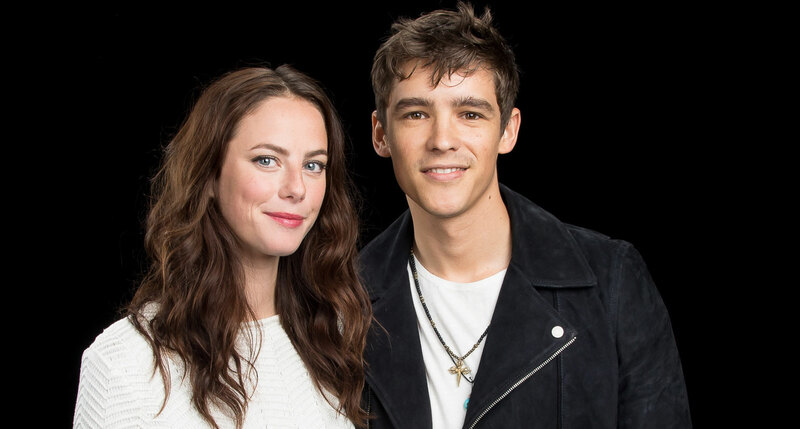 He was the perfect choice to play the dashing, young son of Will Turner and Elizabeth Swann. Glad you liked the picture, Keecha1996 . 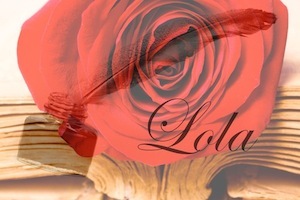 Here's another cute one. 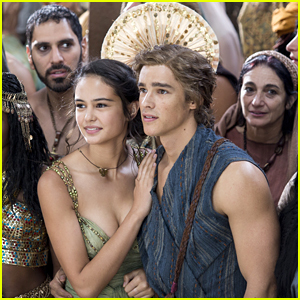 I've never seen Gods of Egypt which Brenton starred in prior to POTC, but this is a great pic of him and his co-star. 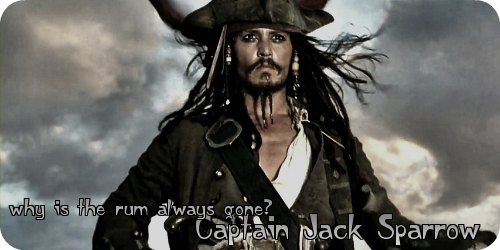 He was perfect for the son of Will and Elizabeth, he could even fit as Captain Jack son if Jack had a son. So yes a good young actor born 1989. 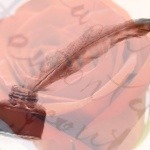 Nice to see you chiming in, Maria Pearl Sparrow! Lol. I feel sooooo old. I was 24 when he was born. 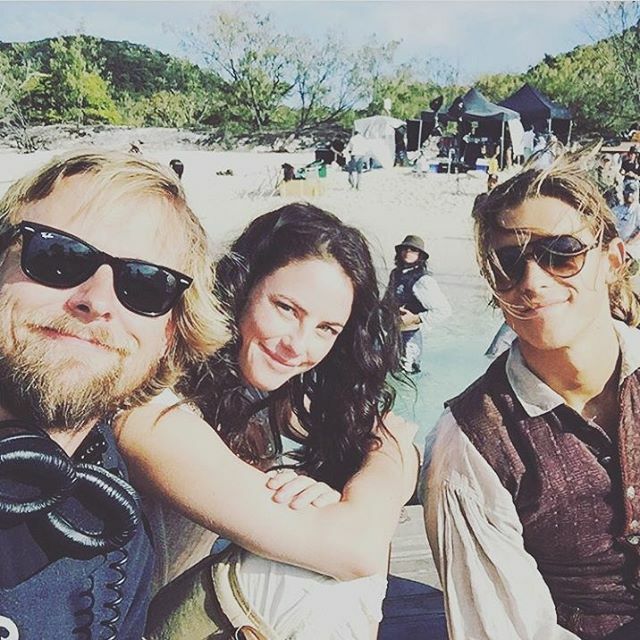 Here's another cute shot of Brenton and Kaya from the set of Dead Men Tell No Tales in Australia. 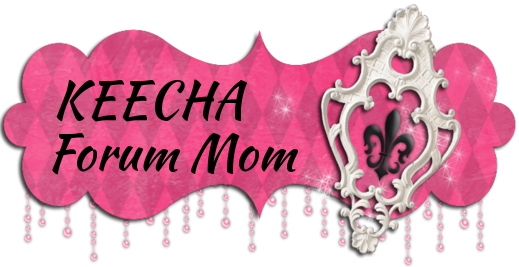 Glad you liked it, Keecha1996! I was 15 when he was born lmao.